This weekend the weather was pretty nice this past weekend in New York so I took the opportunity to clean some of my deceased family members headstones. The one of out of all of them that really needed it was my grandmother’s, her headstone had this green algae like stuff on it. My aunt bottled up some water, gave me a towel, a rag and a cleaning bush. I went to the dollar store and purchased a couple more items like Awesome (which does not contain any acid, ammonia or bleach) and a pair of rubber gloves. 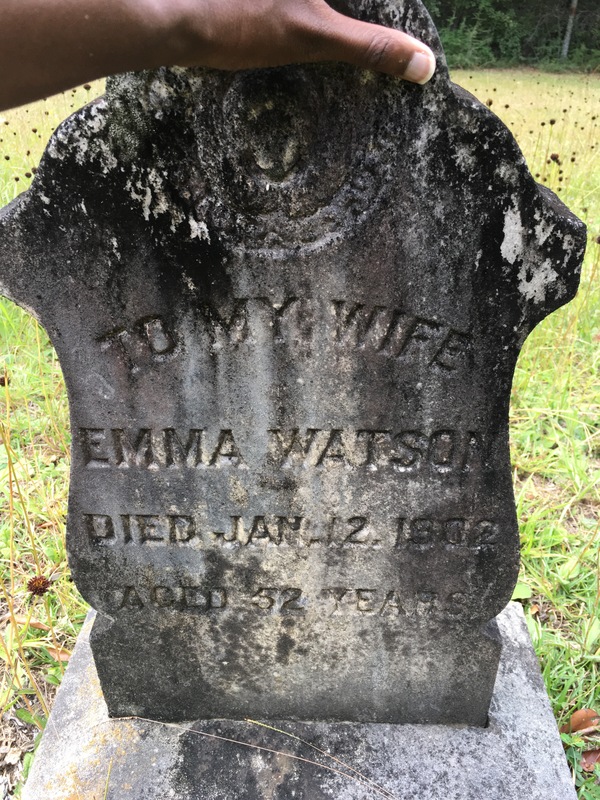 After a few good scubs with the cleaning bush along with the addition of Awesome and water I was able to get 95 percent of the green stuff off of my grandmother’s headstone. This is Artensie Wesley born 27 Oct 1917 and Jessie Cox born 25 Oct 1919 and they were my grandparents and since they recently had birthdays I thought it was only right to have them as my Friday’s Faces From The Past. May the both rest in peace. The last time I went on a research road trip to Alabama Back in 2014 I brought back some red dirt from Monroe County. Monroe County is the county where most of my father’s maternal line resided and it was also created on June 29, 1815 and it was named after President James Monroe. Before this trip I never had seen a cotton field in Alabama and when I saw one, also in located in Monroe County I had to pull over and I pick the cotton. I did feel a little weird picking the cotton, I was standing in a field similar to the ones some of my ancestors had to stand in and were forced to pick cotton from sunup to sundown. The dirt and cotton are my keepsakes from the from the past. 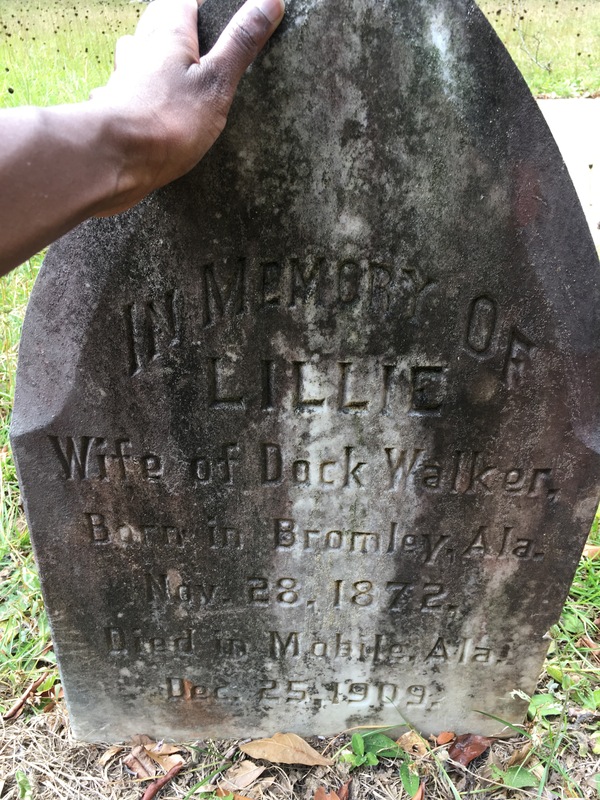 One of my stops was to the Westview Cemetery in Bromley, Baldwin County, Alabama. I had been to the cemetery two times previously but this time was special. This was the first time since my mother and six of her siblings had been back to Bromley to visit all at the same time. 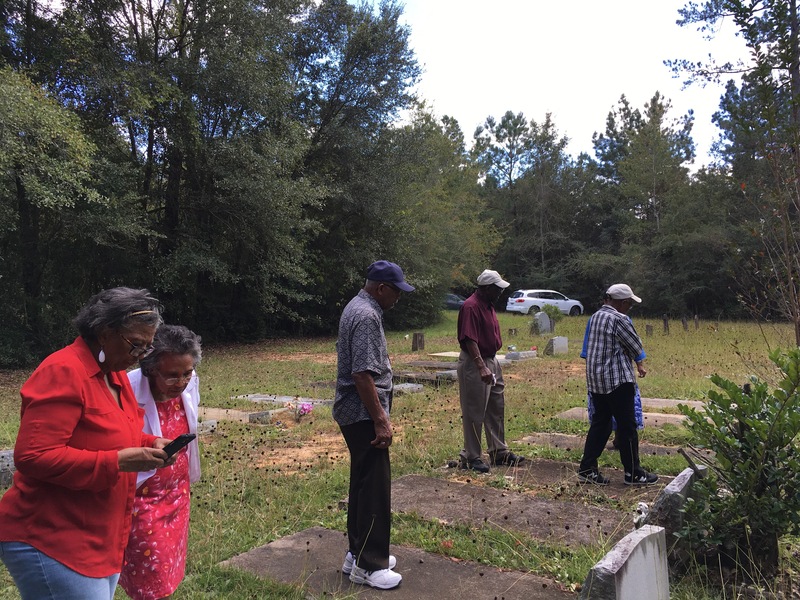 Most of them had not even been to this cemetery where both their father’s family and mother’s family were buried. Me being the genealogist of the family I explained certain relationships to them since some of those folks they never even heard of. It was kinda cool looking at them taking pictures of their ancestors. 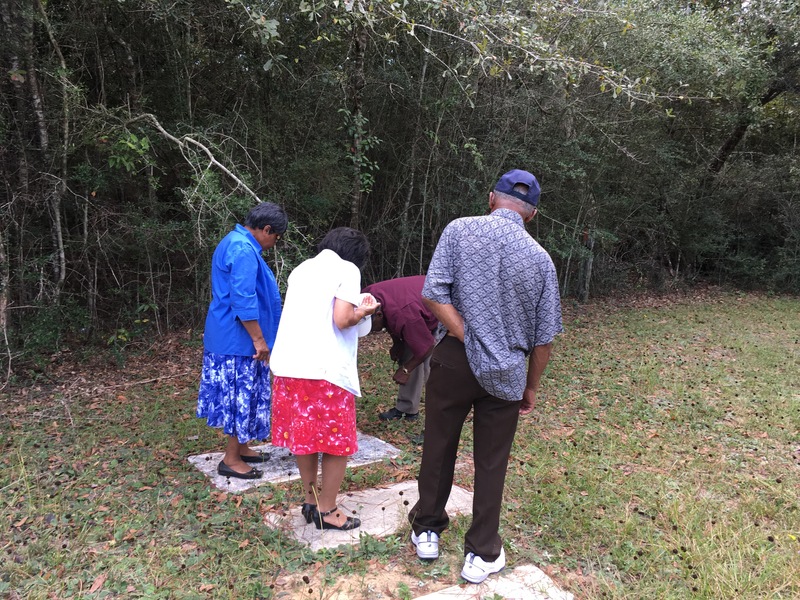 I made sure I touched all of my female ancestors headstones buried in the Westview Cemetery, I am truly blessed that they have headstones and the cemetery is for the for most part kept up. 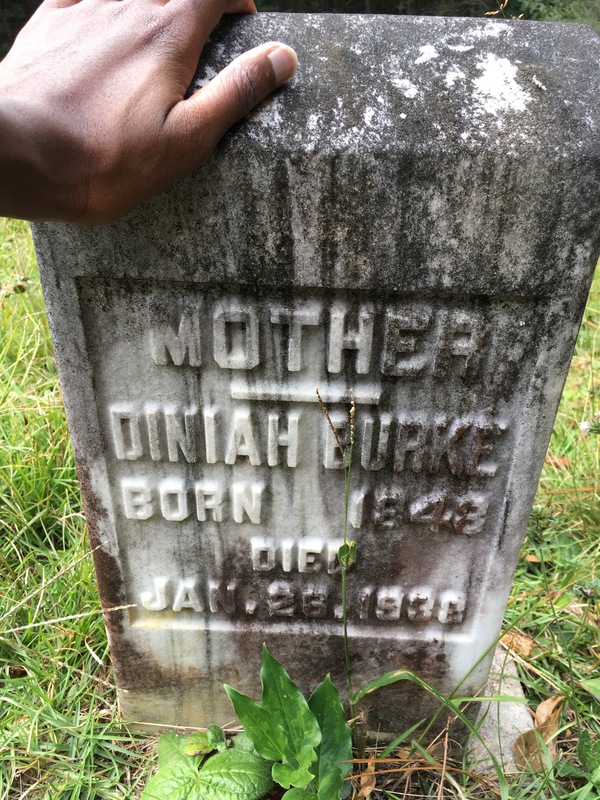 Some people don’t know where their grandparents are buried and I am able to put my hand on and still read the headstone of Diniah Burke my great great great grandmother. 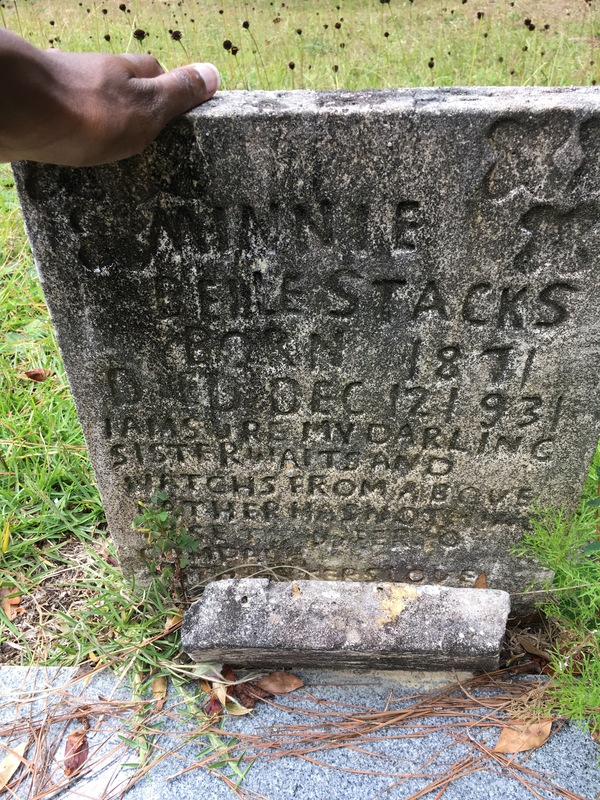 Minnie Belle Stacks, my great great grandmother and Diniah’s daughter. Lillie Walker my great grandmother and her mother Emma Watson, my great great grandmother. Next time I go visit the cemetery I hope I have some of the younger folks with me so I can show them their history. I stopped by to visit my Cousin Frank on my way to Baldwin County, Frank and I started talking about Wilcox County and he told me if I had time I should go visit the The Snow Hill Normal and Industrial Institute also known as the Colored Industrial and Literary Institute of Snow Hill. 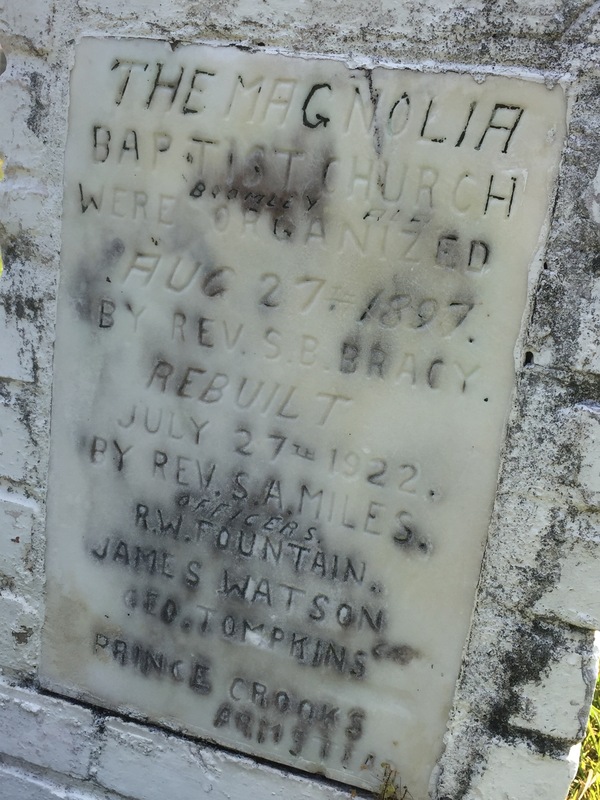 I even have relatives who attended the school, the historic African American school in Snow Hill, Wilcox County, Alabama. Founded in 1893 by Dr. William J. Edwards (great-grandfather of film director Spike Lee). The Snow Hill Normal and Industrial Institute grew over time from a one room log cabin to 27 building, a staff of 35 and over 400 students. The school was operated as a private school for African American children until Dr. Edward’s retirement in 1924, when it became a public school operated by the State of Alabama. 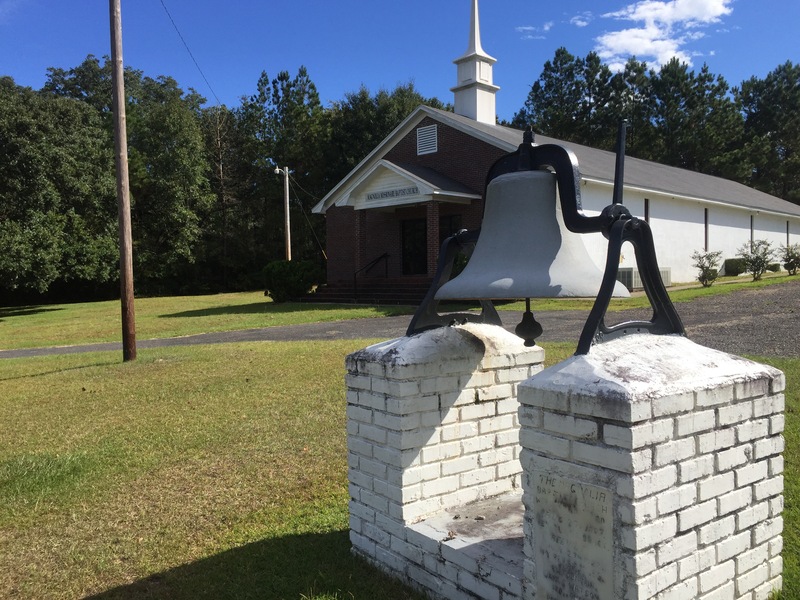 The school closed in 1973, after the desegregation of the Wilcox County school system. 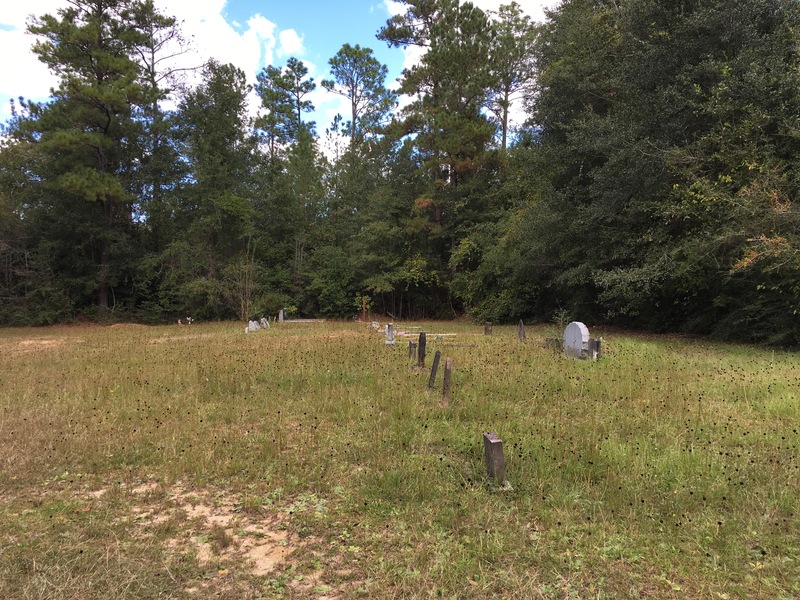 Dr. Edwards is even buried on the property of the school, only a few building still remain today but it is still a site to see. I even have relatives who attended The Snow Hill Normal and Industrial Institute.